Hi! Its Rachel from Seize the Stamp and I am so excited to be joining the market this year. 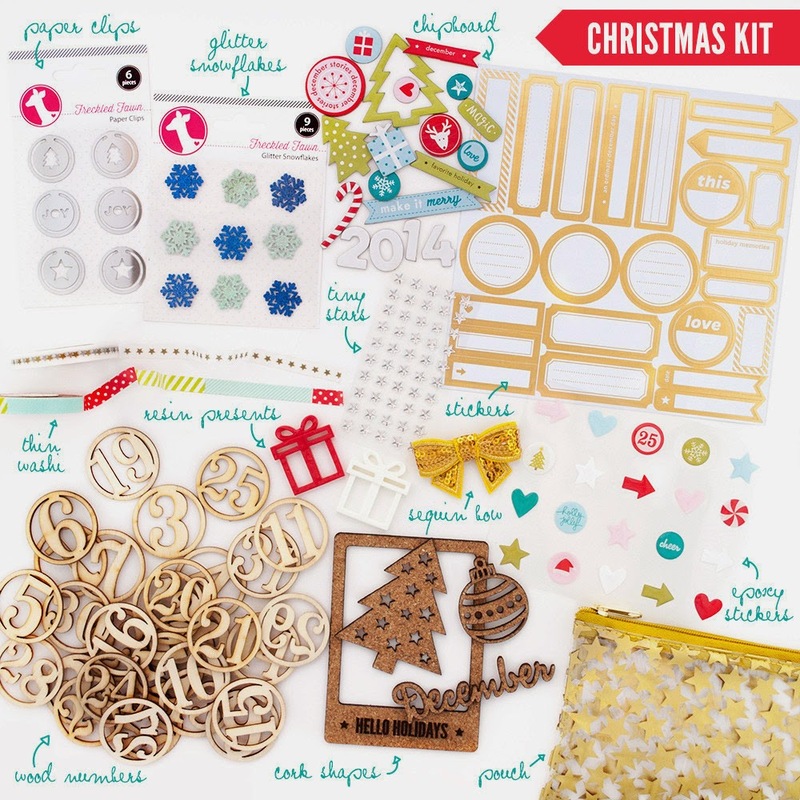 I will have a large variety of paper craft supplies, including good quality cardstock, patterned paper, washi tape, embellishment kits, stamps, ink and more. This is the Freckled Fawn Very Merry embellishment kit, which will be available on Saturday. 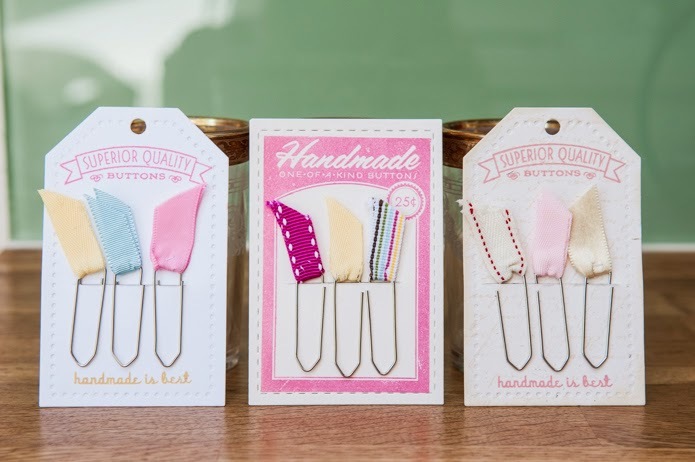 I also have a large selection of handmade gift items, including card making kits, gift tags, cards and more. 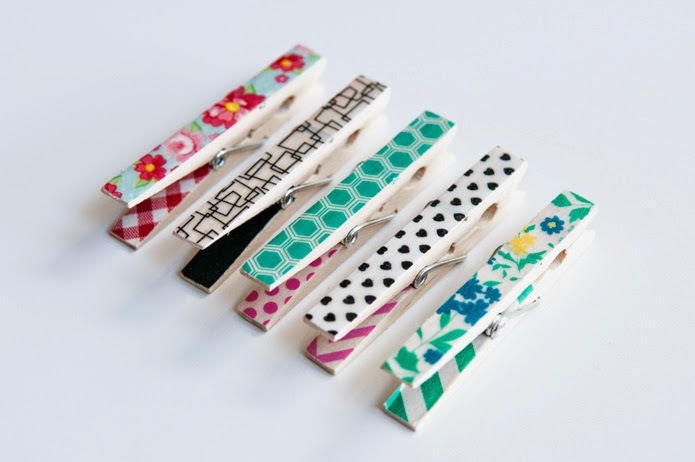 These ribbon paper clips make the perfect stocking stuffer or teacher gift. These washi tape magnets also make for great holiday decor - I will have a wide variety of Christmas-themed clips.